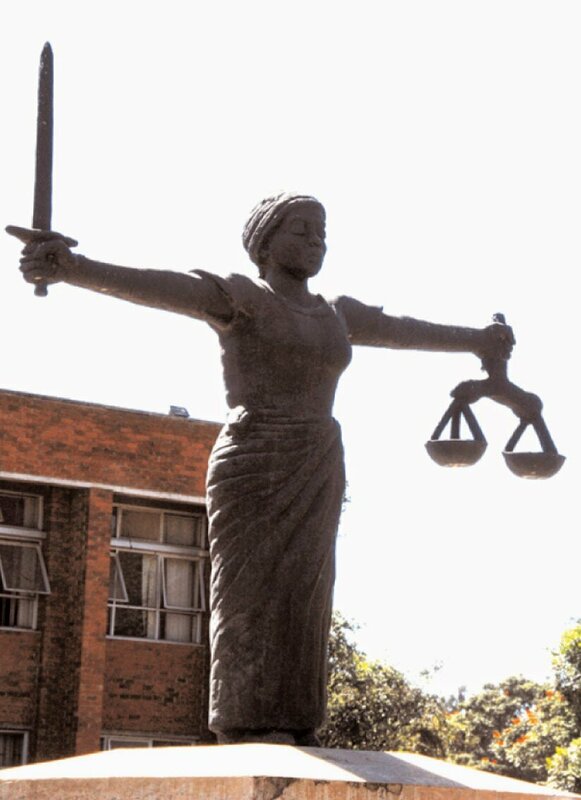 A 24-YEAR-OLD man told a Local Court in Lusaka that his wife does not want to be controlled and tells him that he is free to marry another woman if he so wishes. 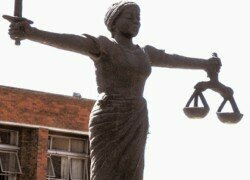 Martin Chingunde of Makeni was testifying in a case in which his wife, Inonge Libongani, 22, sued him for reconciliation. The two got married in 2015 and have one child. Libongani told Senior Court Magistrate Abbishine Michelo sitting with Magistrates Lewis Mumba and Esther Malambo at Kanyama Local Court that all was well until June 2016 when Chingunde joined a bad group of friends. She explained that she advised Chingunde to stop associating himself with bad friends because had he started spending nights out and that when she complained, he beat her in public and threatened to kill her. Libongani said she was then forced to leave her matrimonial home because of her husband’s cruelty which she reported to his mother. In defence, Chingunde said that Libongani did not want to be controlled and openly told him to marry another woman if he so wished. Chingunde admitted that he beat Libongani in public because she also publicly insulted him. He told the court that he did want to continue in marriage with Libongani because he might end up in problems in future. Magistrate Michelo said that Chingunde and Libongani married only recently and that marriage was a voluntary union. He said that elders were supposed to help in their marriage because Chingunde might kill Libongani if he continued beating her. He ruled against reconciliation and advised either of them to sue for divorce.